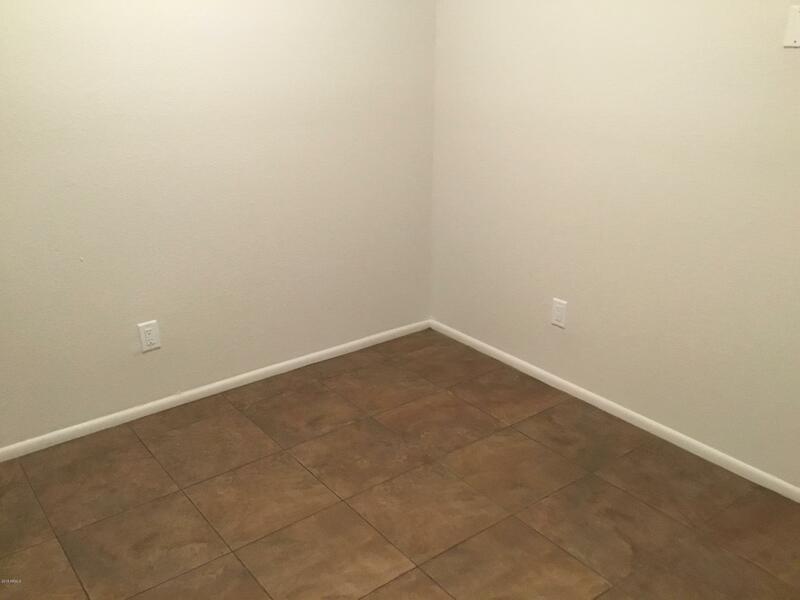 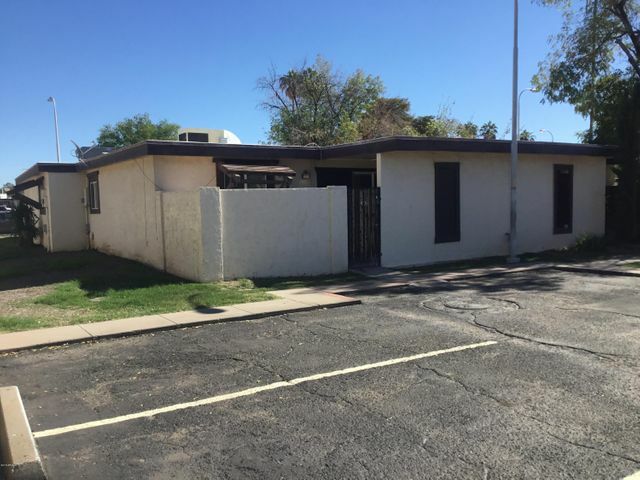 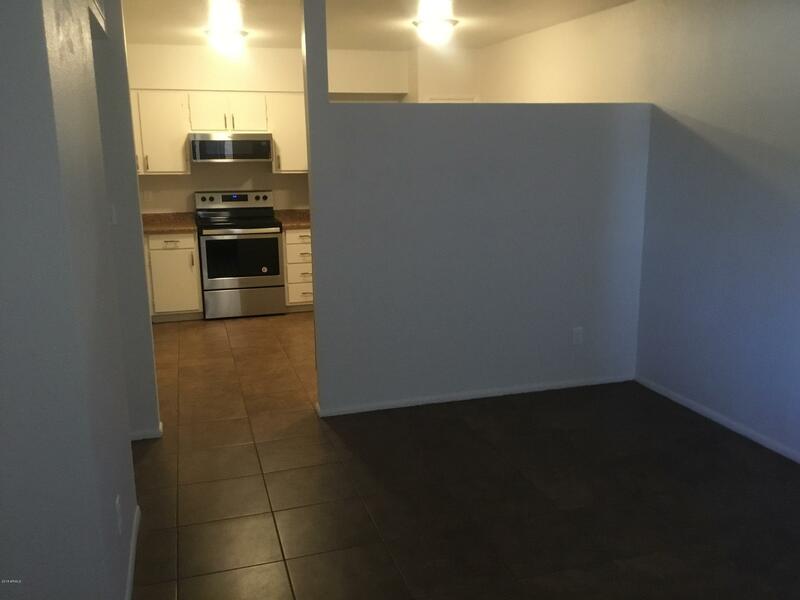 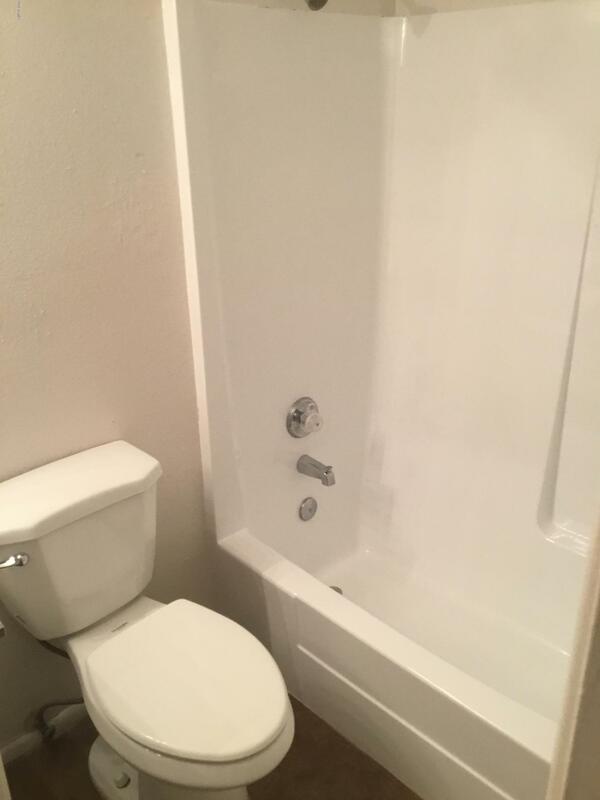 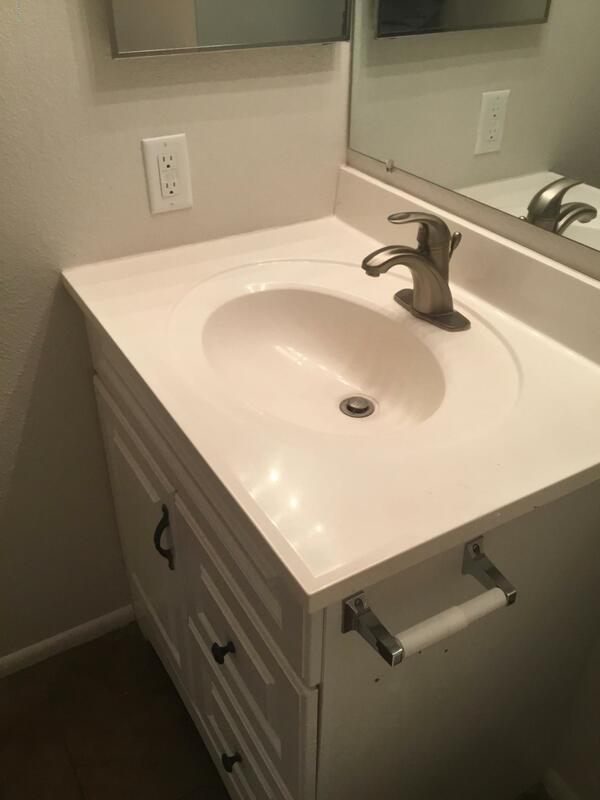 Renovated corner unit with privacy. 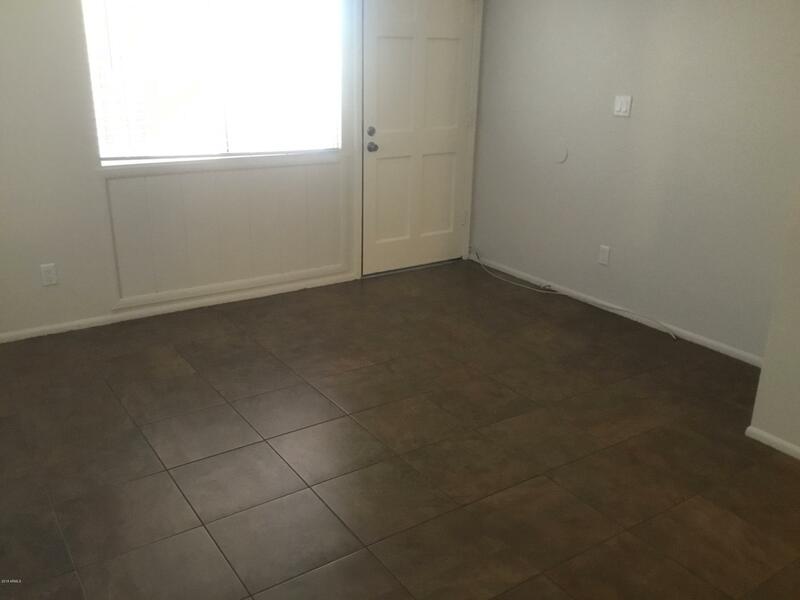 living arrears have tile floors. 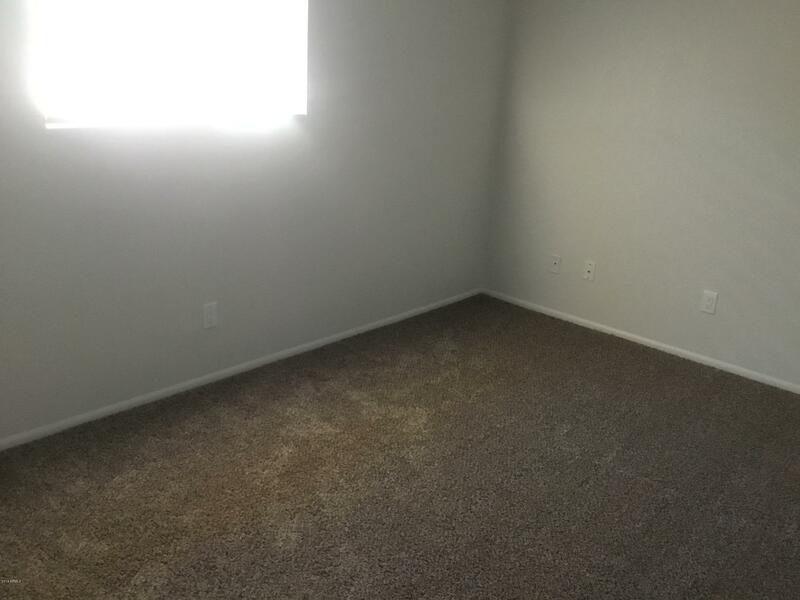 New carpet in bedrooms. 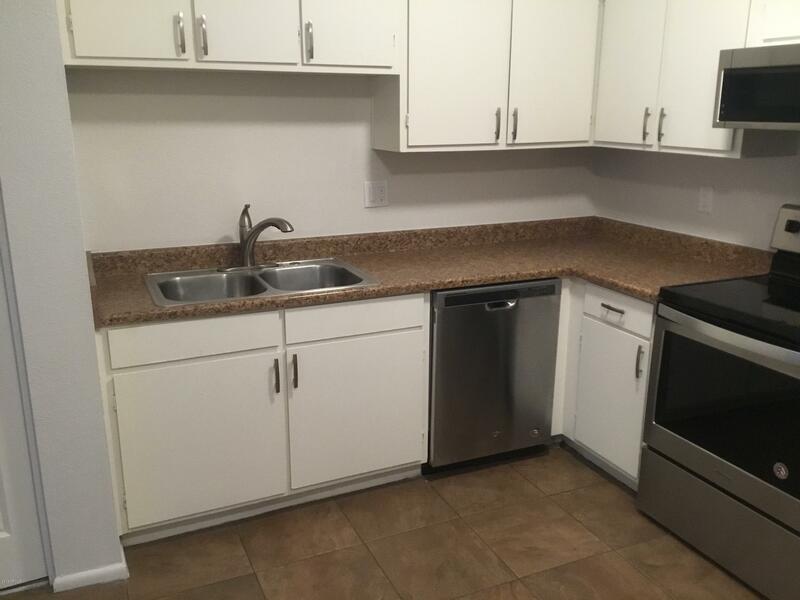 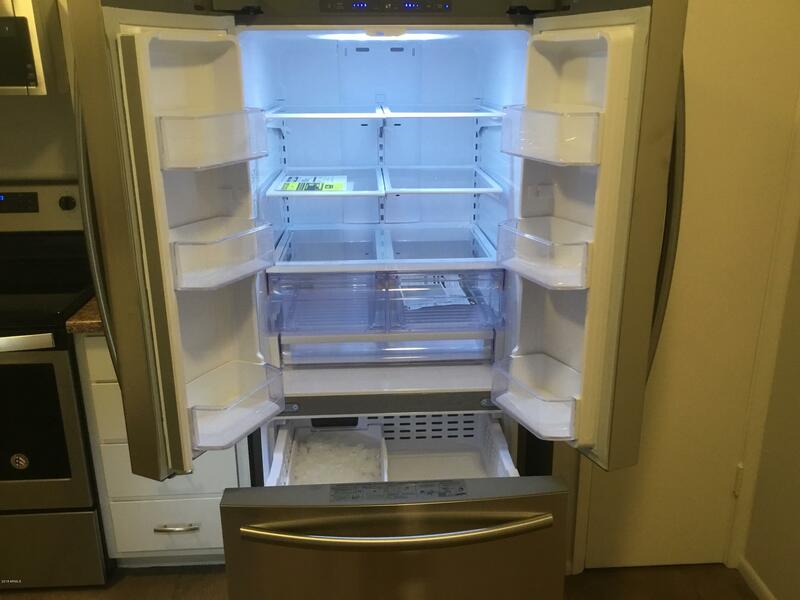 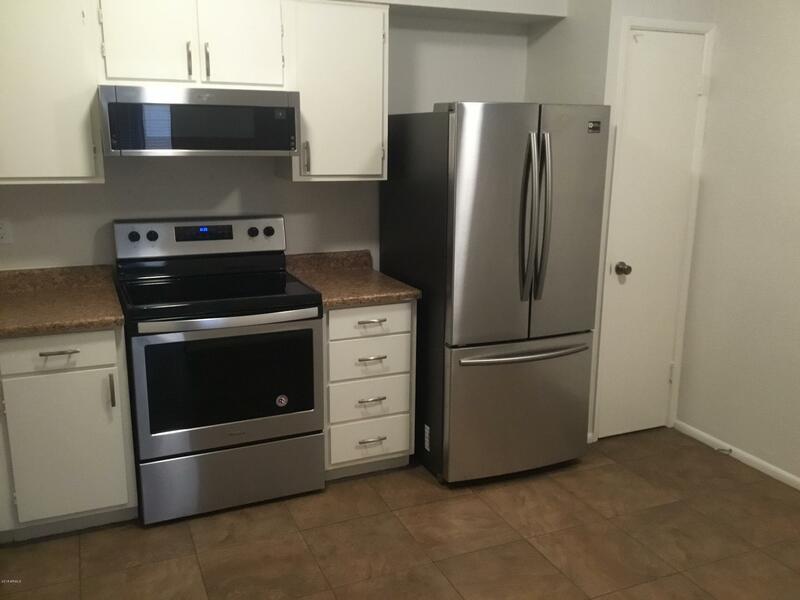 Kitchen features all new stainless steel appliances including french door refrigerator, range/oven, microwave over range, dishwasher, sink and faucet. 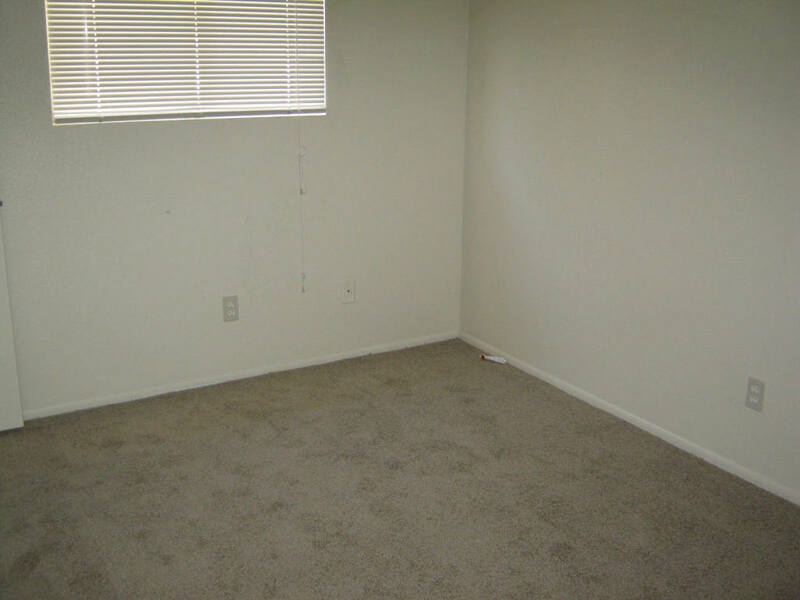 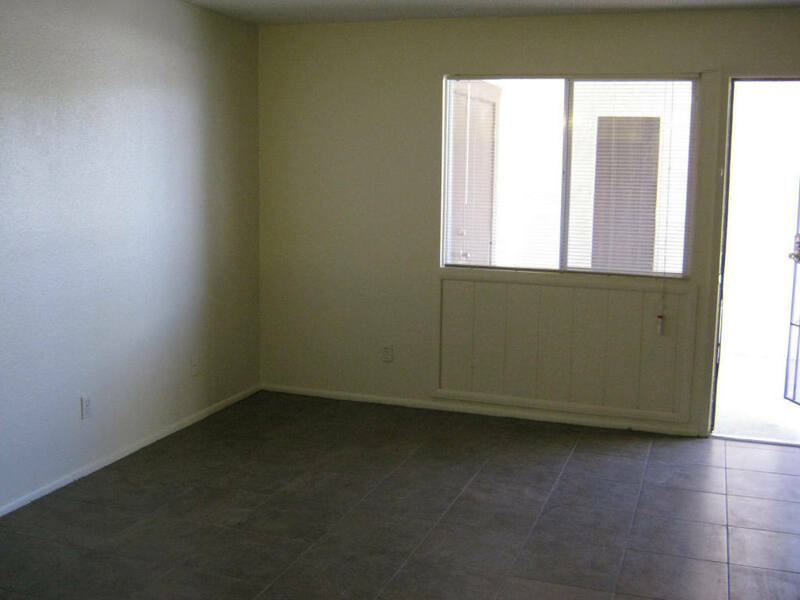 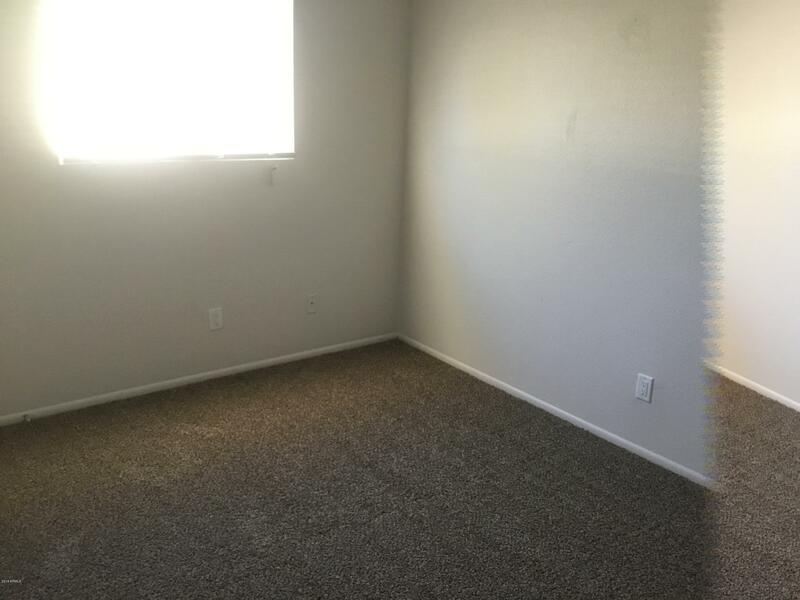 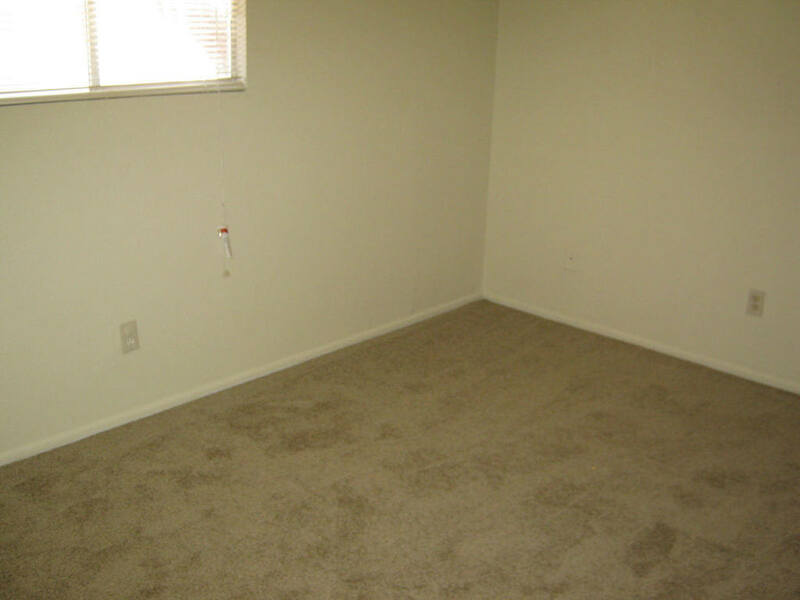 Spacious bedrooms each having its own walk in closet. 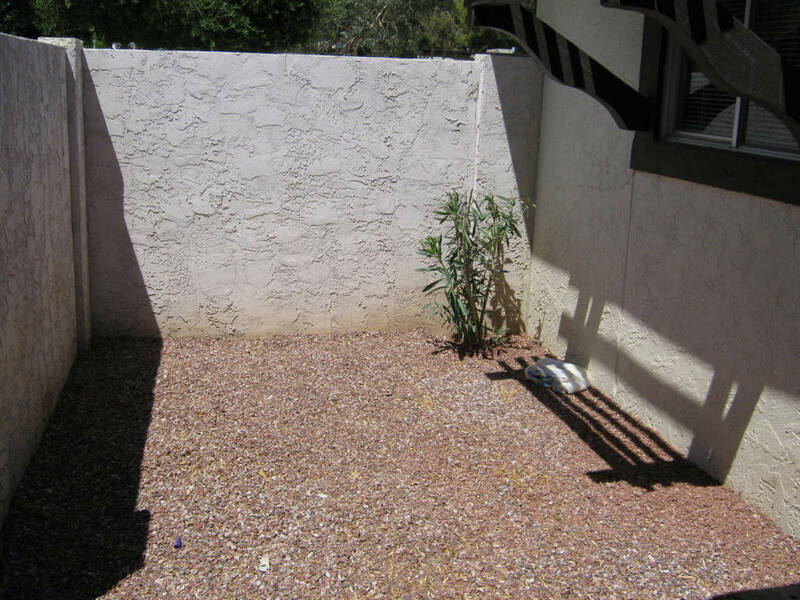 Block fenced yard with covered patio. 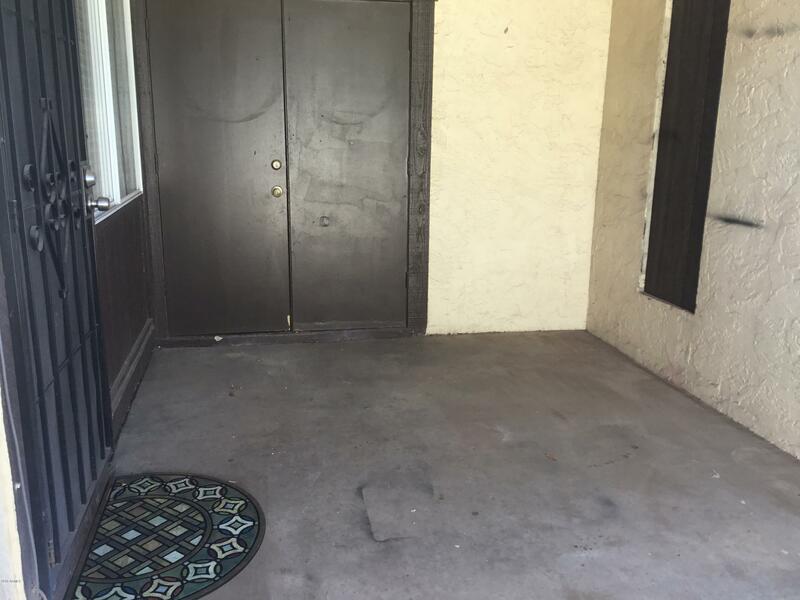 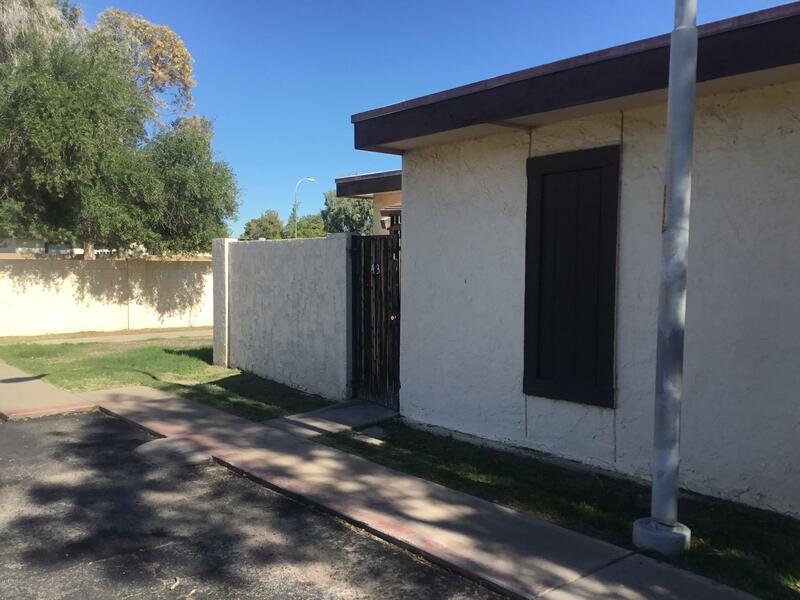 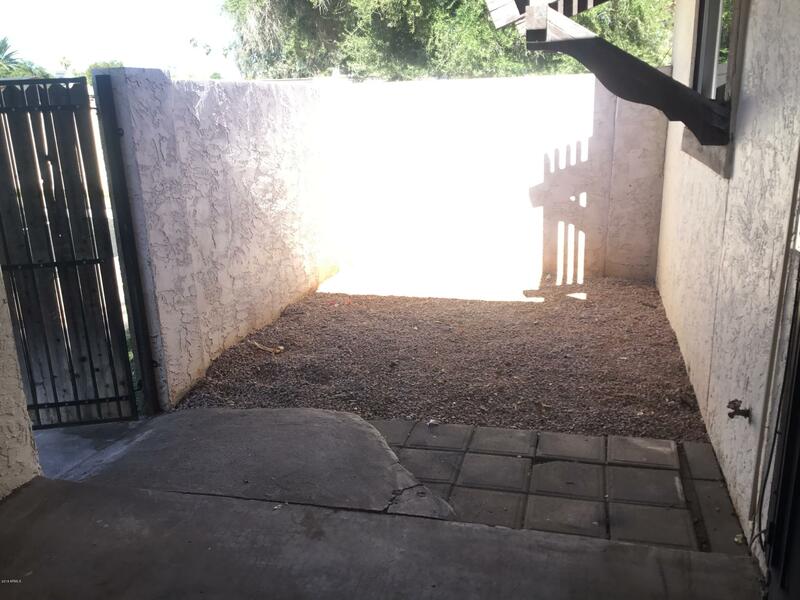 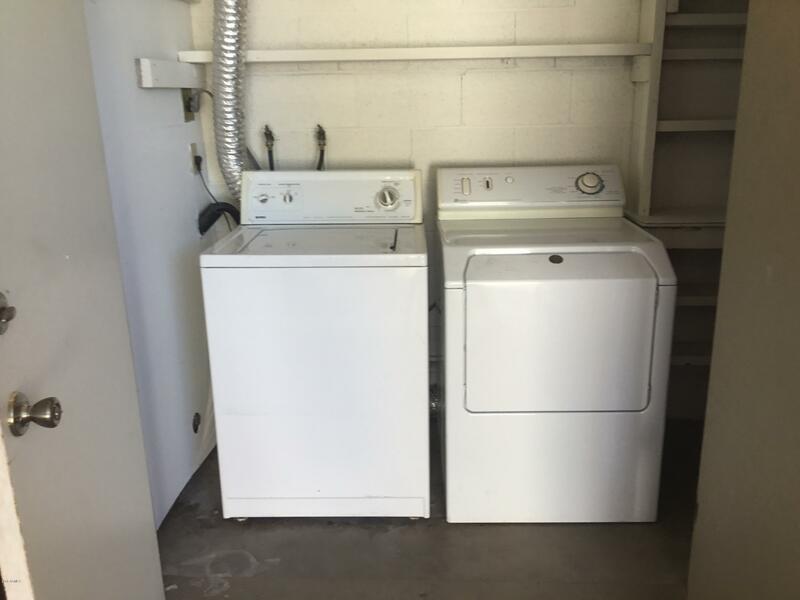 large storage room on patio with full size washer and dryer included.